One unit has started losing connectivity frequently. The middle light turns red. Unplugging and replugging fixes the issue for about an hour. Any ideas on how to fix? 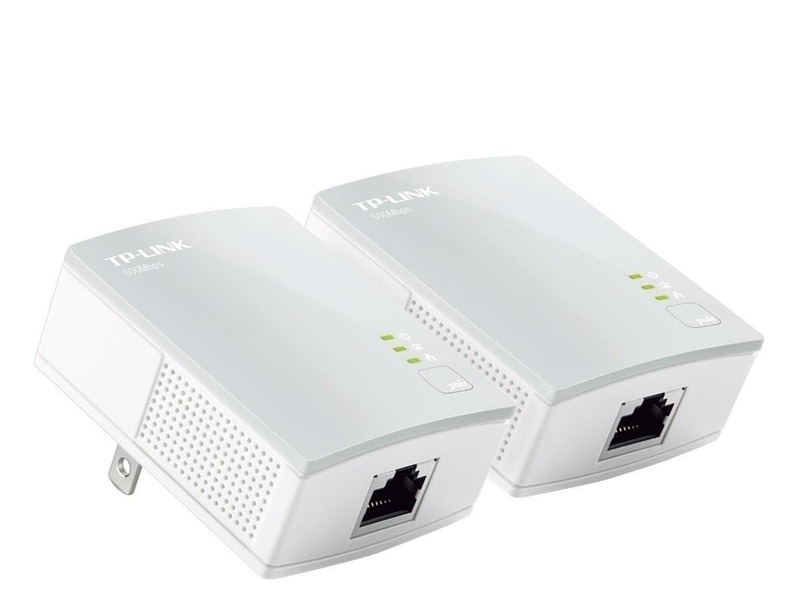 Had used TP-Link powerline before it quit working, now this one doesn't work at all despite doing everything exactly as the instructions detailed. Could not get either units/computers to talk to each other, essentially wasted money on something I thought would work. Thank you for providing feedback. Sorry to hear about the issues you are having with our product. We do offer a 30 day return policy with no restocking fees. If you would like to see what options are available for you, please feel free to E-mail us at reviews@monoprice.com.